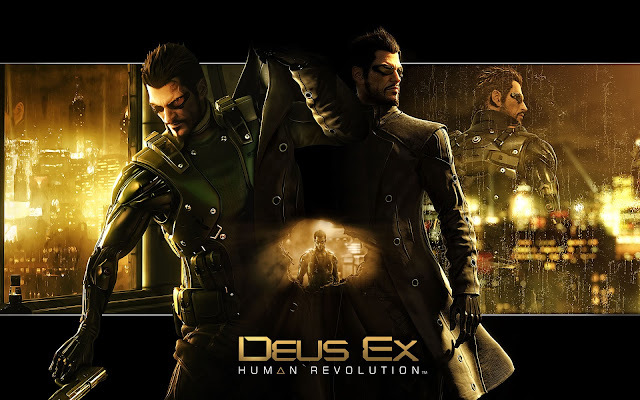 Deus Ex: Human Revolution is a cyberpunk themed first person action, role playing, shooter game which is set in the far future of human kind. Body augmentations has become very advanced and needed for making you stronger, faster and smarter. 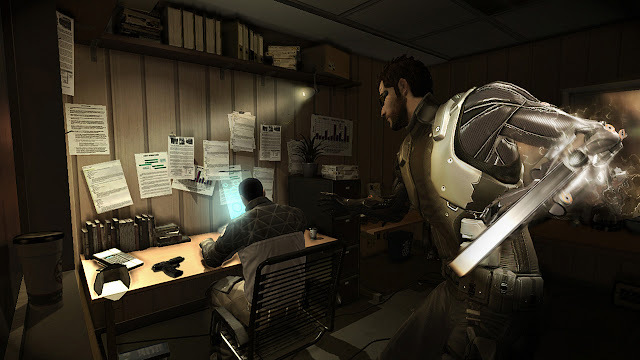 You start the game by playing with the player character called Adam Jensen who is a Sarif Industries security manager. Adam is preparing a visit to Washington DC congressional hearing for CEO David Sarif and his team of scientists; headed by lead scientist Megan Reed, Adam's ex-girlfriend. They are to present their scientific findings which can make mechanically augmented people independent from Neuropozyne: an expensive drug that prevents augmentation rejection. The plan is interrupted by unknown mercenaries who kill a lot of the scientists and badly injured Adam as he tries to protect the facility. Adam is put through augmentation procedures with Sarif's most advanced technology to save hes life. 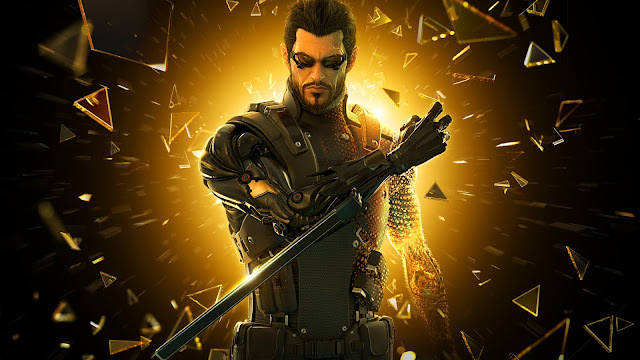 6 months later Adam is back in hes job with almost a full augmented body that saved hes life and is ready to find out who the mercenaries were and how to stop them. The game play is very addictive and fun because there is a lot of different story lines you can play through, a lot of dialogues you go through and sculpt the game play as you keep playing. 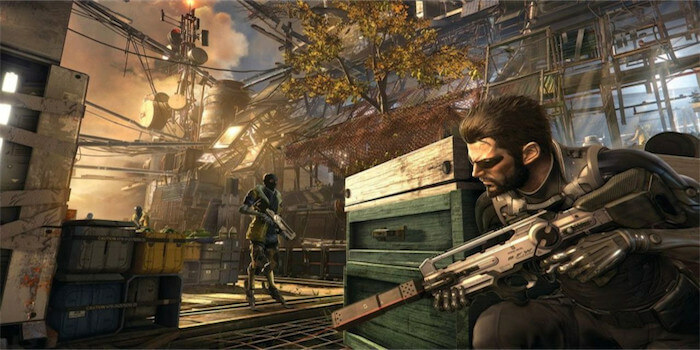 This game can be played on a PC, OS x, PlayStation 3, Wii U and Xbox 360. There is various ways you can play this game, you can play the game stealthy, play it by shooting everything you see and you can be evil or nice to people, it is all up to you and your game pay style. There is a lot of side quests and a lot of secrets you can find in different locations in different towns. 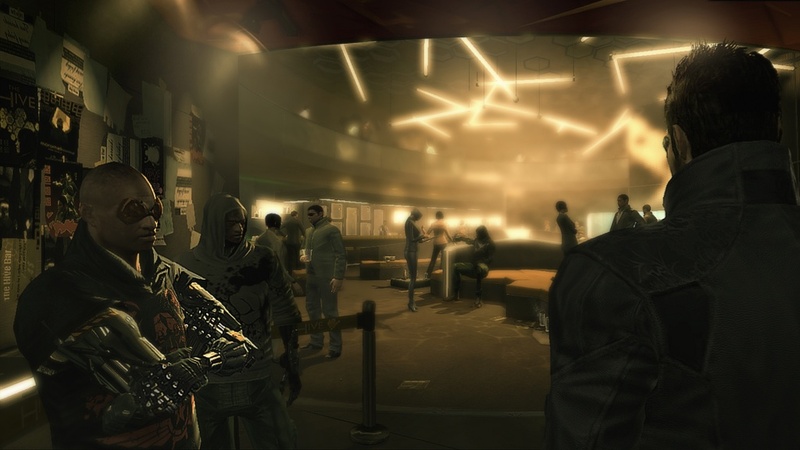 The graphics in Deus Ex: Human Revolution are very nice and detailed. 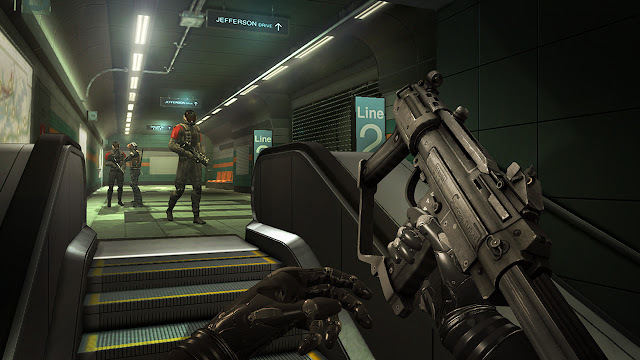 The augmentations, weapons, Npc's and the environment is full of great details and a lot of amazing textures. The gun shots, screams, shouts, footsteps, explosions and all the other little noises sound very realistic and smooth. The dialogues with the Npc's are very nice, loud and clear. 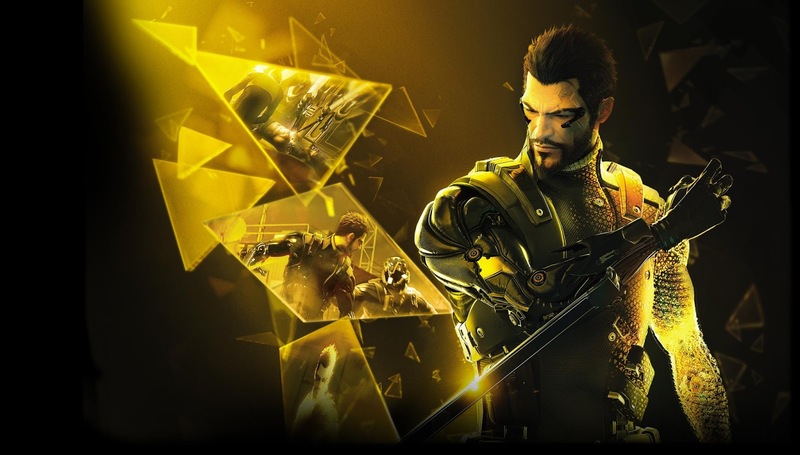 Deus Ex has a lot of replay value because you can play this game multiple times and end up with a different story-line and a different ending every time. You can choose from multiple different conversation choices, you can act differently by saving lives or letting them die and you can sculpt you player character how you want and choose from different game-play strategies. Deus Ex: Human Revolution is a great game which you can explore with different game-play approaches. This game has a lot of different and unique locations you can visit and it has a very fun and adventurous story-line. I give this game a rating of 9/10 because it could have a bit longer story-line.